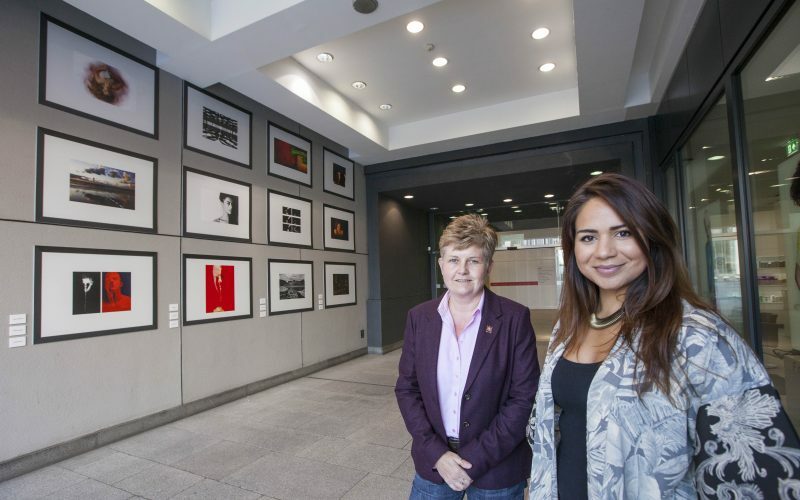 A series of striking photographs taken by A-Level art students at Solihull School have been unveiled at Birmingham’s premier lifestyle and shopping destination, The Mailbox. 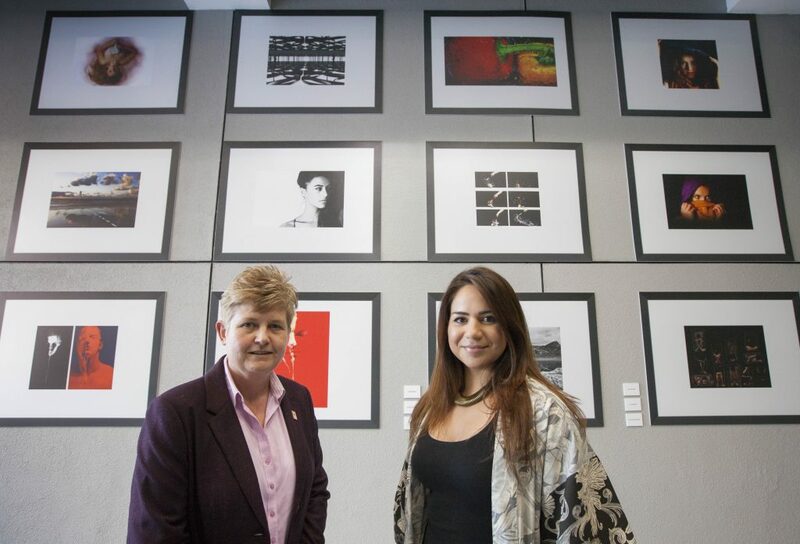 The photography display has been selected from the coursework of Solihull School’s A-Level art students and is being displayed around The Mailbox throughout the summer. The 29 unique photographs are being exhibited on The Mailbox’s temporary hoardings, which are located around the scheme during its current renovations. The Mailbox’s redevelopment will see major enhancements to the retail side, a brand new store for Harvey Nichols and luxury cinema operator, Everyman opening on the premises later this year. The three screen, 12,000 sq ft cinema will offer the very latest in digital project and also feature a fully licenced bar with fine wines, champagnes, beers and cocktails, as well as an enhanced food offering.